The District, listed in the National Register of Historic Places in August 1985, is principally composed of residences built at the beginning of the 20th century. It also contains a small commercial district, historic churches and a landmark school building. 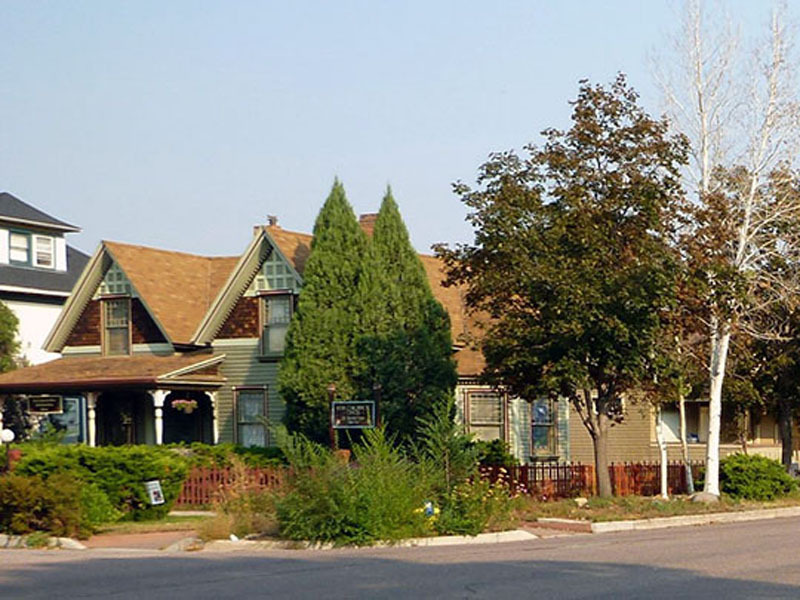 It is regarded as significant as the best intact historic middle-class neighborhood of Colorado Springs, closely associated with the heyday of the Cripple Creek Mining District. The prominence of the front porches distinguishes this district, and many of the buildings began as boarding houses, tending to those suffering from respiratory illness, principally tuberculars, “chasing the cure” in the clean mountain air of Colorado Springs.